Summer is winding down, but you can still get a few good pool days in before fall sets in. Wishing you could you mix technology in with your pool time? Sit back and check out seven gadgets that are perfect for your time in the water. We’ve gathered up seven pieces of tech built for use in the water that range from helpful to just fun, so there is sure to be something for everyone. While its great to have a pool to take those cooling dips on hot days, no one enjoys the experience of cleaning out algae and debris. There are numerous robotic cleaners out there that will take care of this for you, but picking the right one can be a tough choice. The Dolphin Nautilus gets rave reviews everywhere you look, and from the samples we’ve seen, it deserves them. 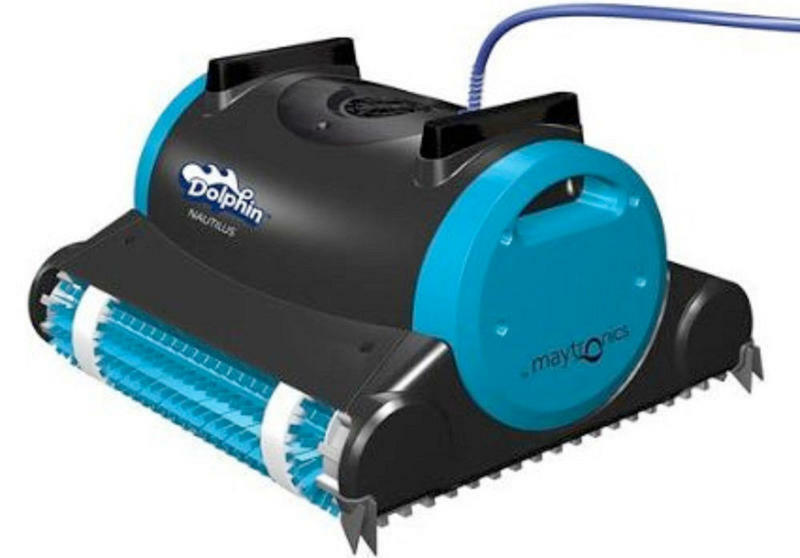 The Dolphin Nautilus has a suggested retail price of $799.99, but you can find it for around $550 online. It may still seem pricey, but the frustrations it will solve will be well worth it. Ever wished you could take your music from your phone into the pool with you? 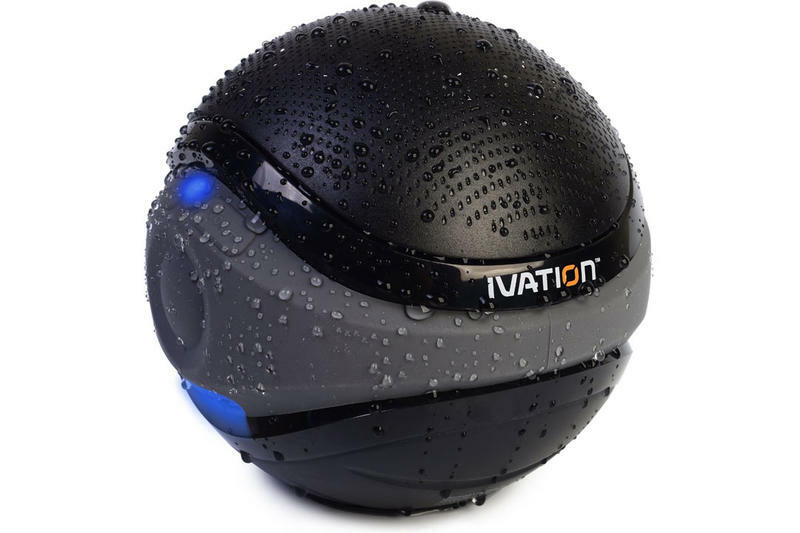 You can thanks to the Ivation waterproof Bluetooth floating speaker. Using Bluetooth 3.0, you can keep the speaker up to 33 feet away from the phone up on dry land. It runs off of 6 AA batteries, so while not super cheap to power, at least you won’t have to wait for it to recharge should you drain all of the power. For $80 – suggested retail price of $130 – you’ll be able to keep the music going all night long. 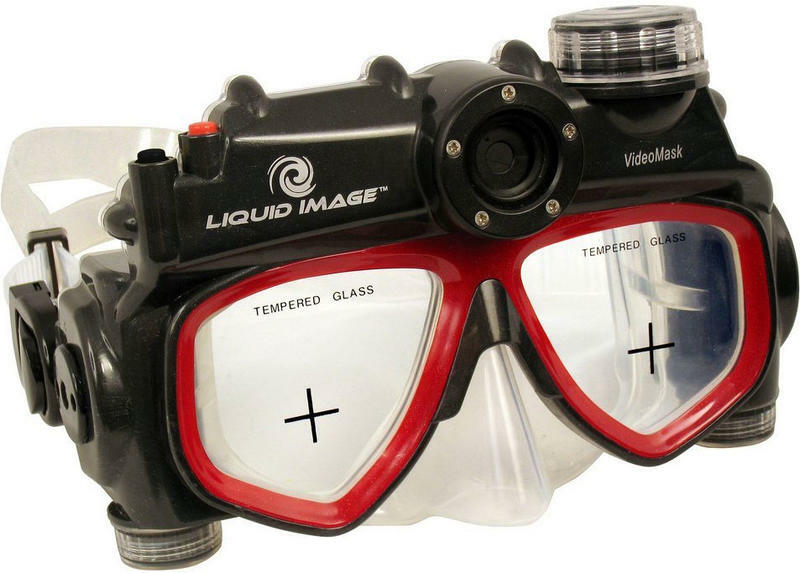 Water resistant phones and cameras are great, but if you want to take some pictures underwater without the needling fear in the back of your head that you’re pressing your luck with your phone, then you’re going to want to pick up something like the Liquid Image Underwater Digital VideoMask. This particular model boasts a 5MP shooter on the brow, which should be more than enough for snapping that turtle swimming by you. You can find the Digital VideoMask for fairly reasonable prices online around $90 despite the suggested retail price of $150. If you’re going to play with a remote controlled boat at home or at the lake, you might as well go for one that is at least a bit imposing. 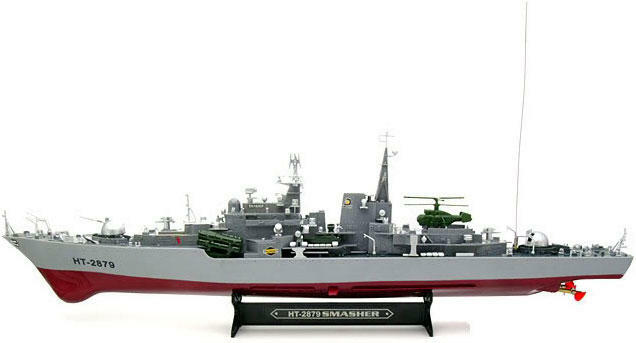 The 31-inch HT-2879 Destroyer War Ship is sure to have people taking notice as this model comes speeding at them at up to 10 mph. Do keep in mind it only operates at about 60 feet away, so don’t go speeding too far away, but you can still have a lot of fun with this. Suggested retail is $110, but you can find it for as low as $46. 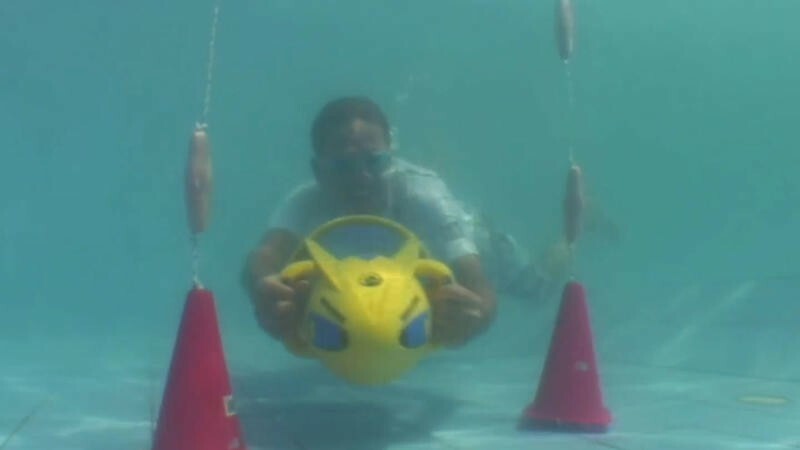 Swimming for yourself is so old school, why not let a water scooter move you around the pool or lake? The Sea Doo Dolphin Sea Scooter is recommended for kids and adults 8-years-old and up and will propel you at up to 2 miles per hour at depths down to 15 feet. It sounds like oodles of fun to us! And the rechargeable battery has an impressive 1.5 hour life, so you’ll have plenty of time to enjoy it. 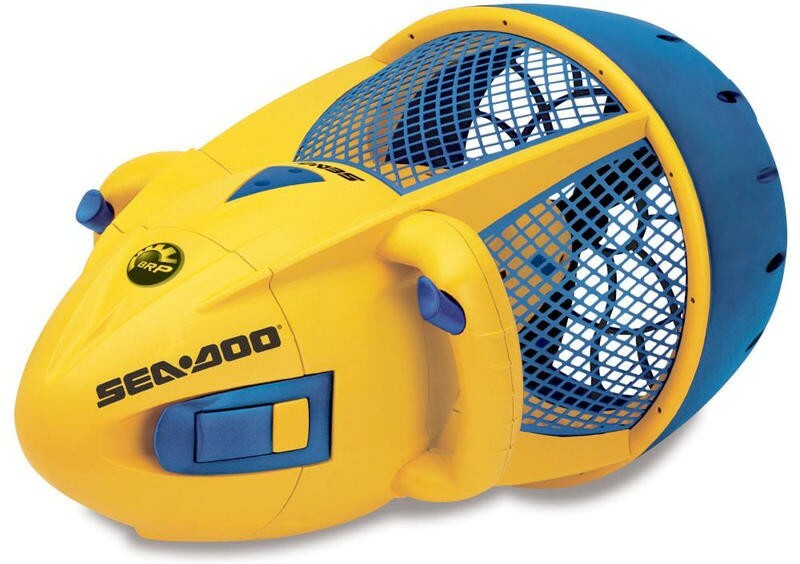 The Sea Doo Dolphin Sea Scooter has a suggested retail price of $219.99 but can be found cheaper online. Want to go for a swim but not reveal that Kary Perry is your swimming jam to the entire neighborhood? The X-1 Surge Sportwrap Waterproof Headphones are here to help hide your guilty pleasures. 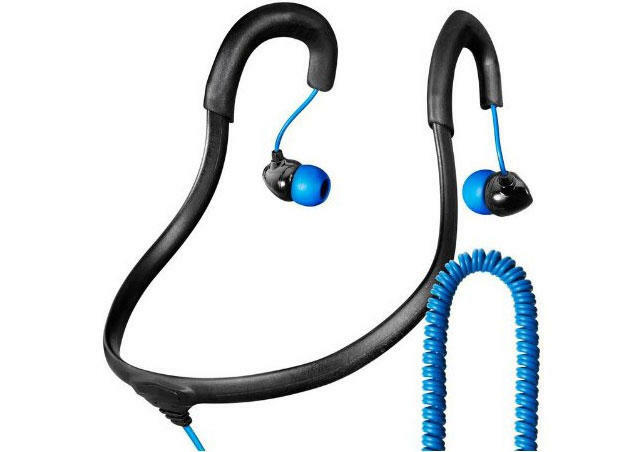 The headphones are sweatproof and waterproof up to a depth of 12 feet. The X-1s retail for $60, but you can find them cheaper online. Who wants to go out and manually check things such as the water temp, the filters, pool cleaner and more? In our connected age you should be able to do all of that from your phone and tablet. With the iAqualink you can, and forget about having to actually trapse out there and do all of it manually. 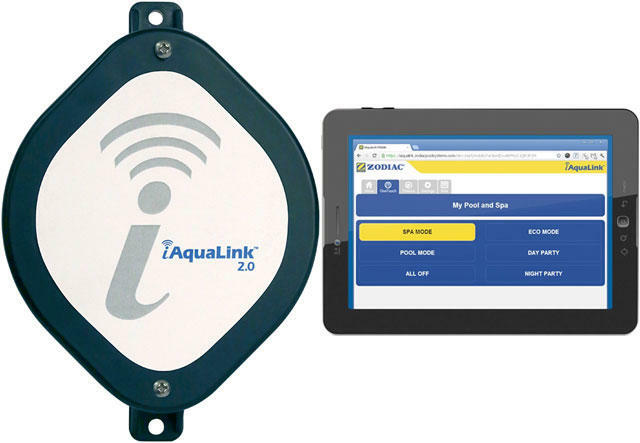 The actual iAqualink will run you as low as $278 online, and the Android and iOS apps are free.